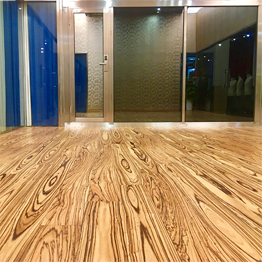 Cherry wood is precious wood species, while the cherry wood is the essence of solid wood boutique. 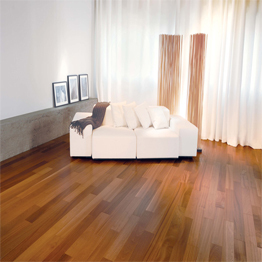 Cherry wood produced in North America from the age of more than 60 years of pure cherry wood, remove the sapwood, retaining only the most sophisticated part, not only to ensure that the cherry wood flooring has sufficient stability in the use of the process can be durable and elegant, Full of unique charm. 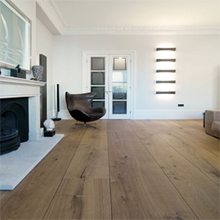 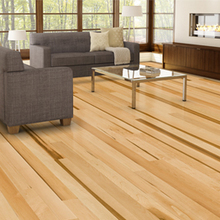 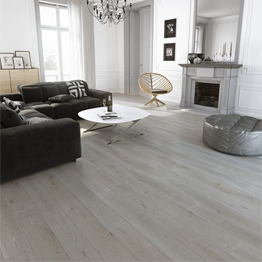 Because the floor is the most direct contact with the furniture, so when cleaning, first with a vacuum cleaner to clean the dust, and then damp cloth wipe, or use electrostatic mop drag, then use the floor cleaning wood floor oil can be, every single period Time application of floor oil to replenish the floor surface of the loss of oil, wood floor oil is essential oils extracted from natural oils in the trees, easy to penetrate the wood to protect the wood, but the floor scratches, it is not suitable for washing. 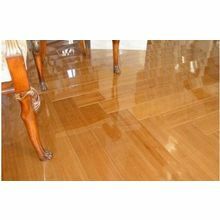 Therefore, after scratching, should be looking for professionals to do a new polished finish. 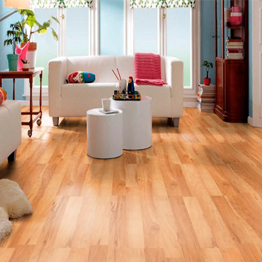 Do not use water to mop the floor while cleaning at home! 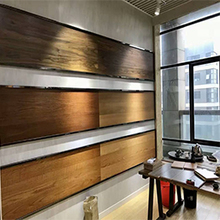 Cherry wood floor contact with water, because there is no nutrition, over time, the floor will not only lose the original Guanze degree, but also damp, black, serious dry floor or even rotten floor, then it is difficult to save. 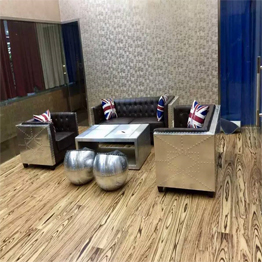 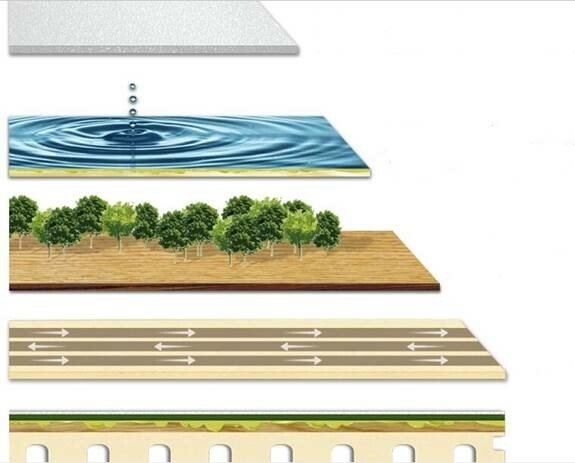 Do a layer of protective film to the floor, then the water will not easily penetrate the floor again, it will not cause the above results. 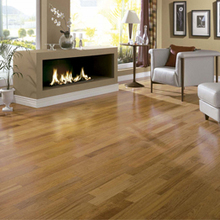 Home with the floor is a symbol of gorgeous and noble, so be sure to love the house floor.